Sweet Baby Mallory: Kitchen Set and Our Big Helper! 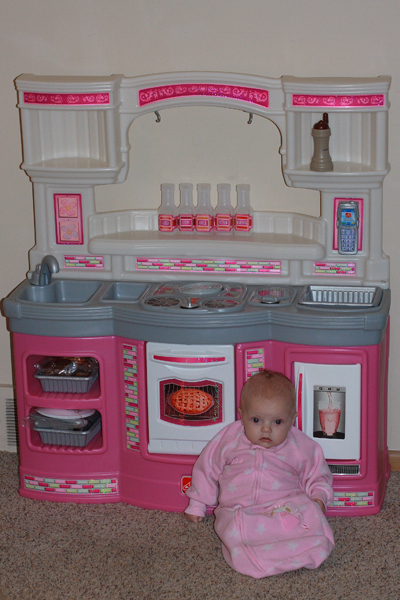 Mallory totally helped us put together the girl's new kitchen set (shhhh, it's there big present for Chrismtas). 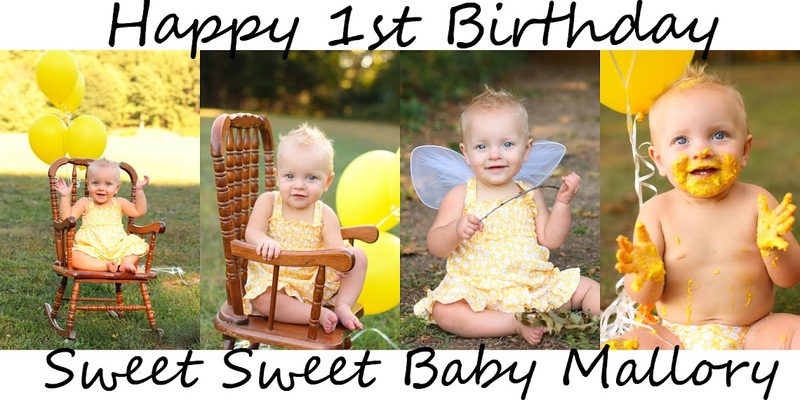 It's a good thing Mallory doesn't remember much, I've already told her over and over again to NOT tell Sissy what we got, so far she's cooperated pretty well.